Hexham Trinity is a vibrant and lively Methodist Church made up of people of all ages. The heart of our life together is Sunday Worship where we welcome everyone to share in praising God for His love for us and learning together what it means to live as Christians. Throughout the week there are a number of different activities, groups and events for people of all ages to meet together, to grow in faith and to support each other. On this website you’ll find all sorts of information about Hexham Trinity and the different groups and activities. We hope you find what you are looking for but if you are looking for something you can’t find or you would like to introduce yourself to us please contact our Church Office. If you’d like to sign up for the Hexham Trinity mailing list please click here. 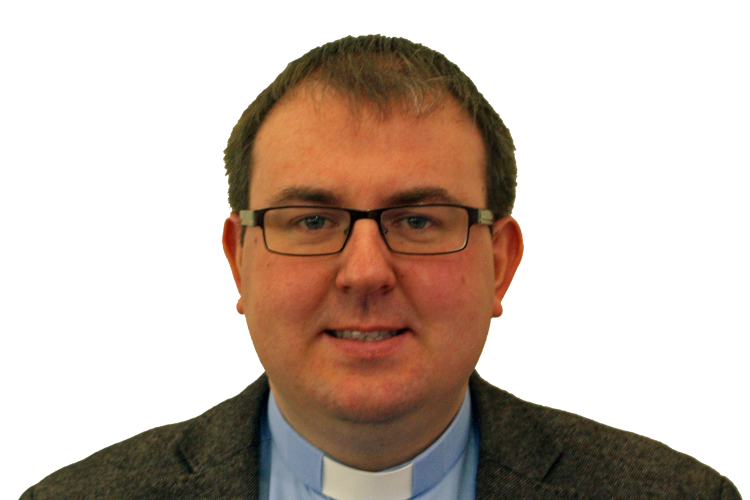 This Sunday morning at 10.30am at Trinity, Pastor Neil Strike will be speaking to us during our time of worship. He will be looking at John chapters 20 & 21 where Jesus appears to his disciples during the days following Easter. Join us for our Easter Sunday Services to celebrate that Jesus Christ is Risen!. 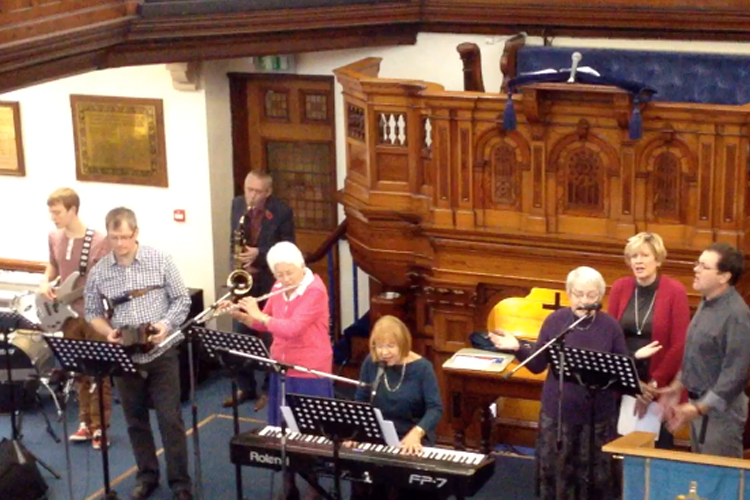 At 10.30am is All Age Worship - a lively informal service suitable for all. At 6.00pm we have a traditional service of Holy Communion led by Rev. Tony Buglass. Hexham Trinity is a place for everyone. 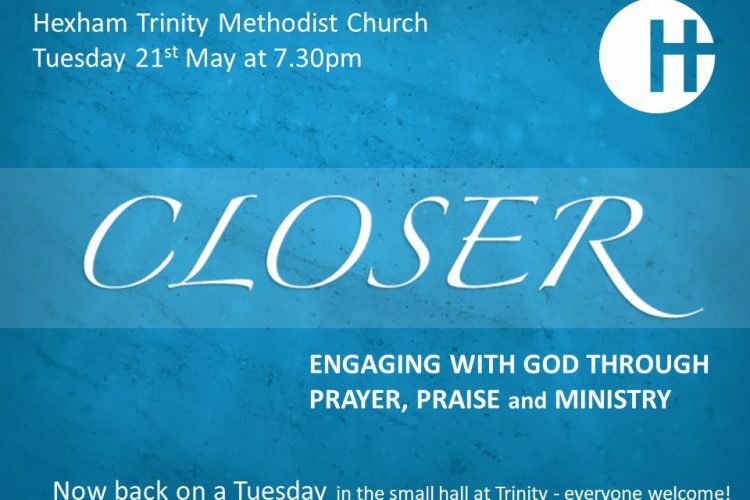 This Sunday 7th April the morning service at Trinity at 10.30am will be led by Rev. Paul Dunstan preaching on John 12: v1-8. Please join us as we continue to learn more about Jesus in the weeks leading up to Easter.